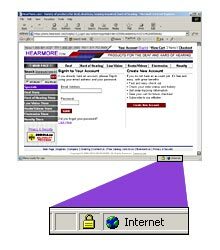 Whenever you enter sensitive personal information such as credit card numbers or login to your account with password on our website, our website encrypts the information you send to, and receive from, the site. 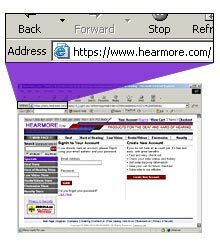 When you log into your HearMore account or go through purchasing process, you will always be on a secure website. 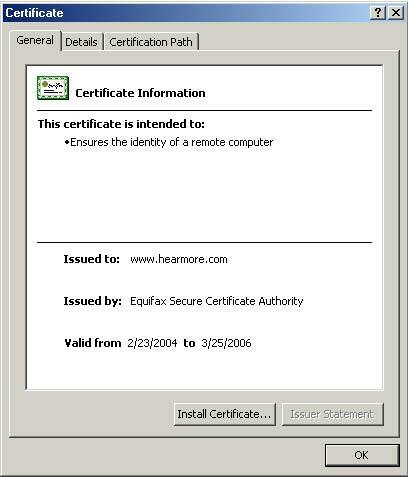 Shopping at HearMore.com is always 100% safe and secure!